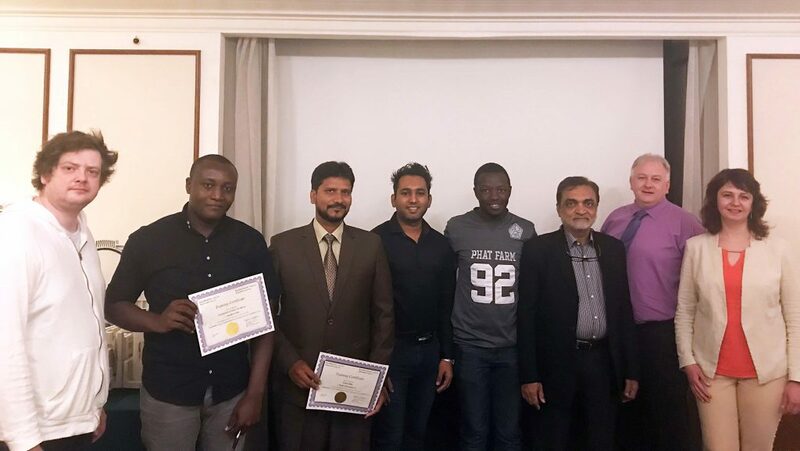 Medica Corporation’s Technical Support team hosted a five-day service training event in Dubai, UAE. Medica was joined by business partners from Africa, Europe, and the Middle East. 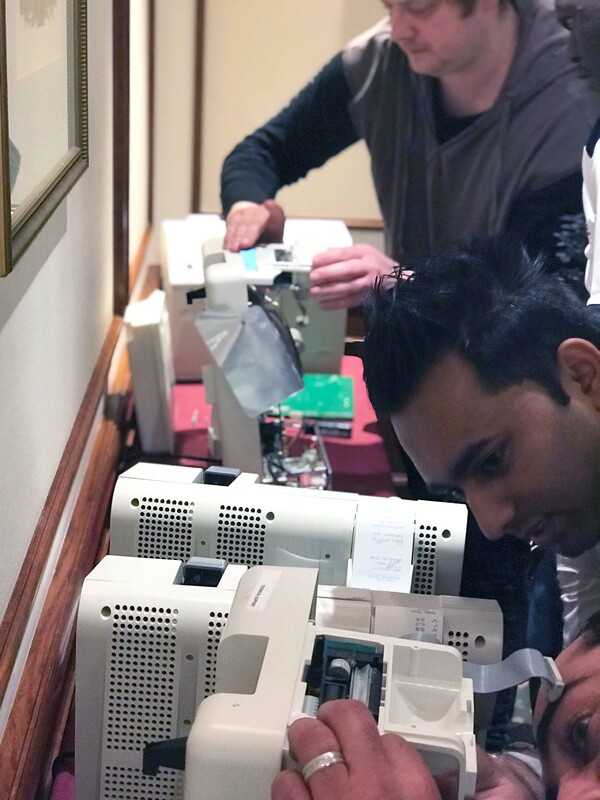 The training consisted of a combination of classroom presentation and hands-on servicing of Medica’s analyzers. All participants were trained on Medica’s EasyLyte®, EasyBloodGas™, EasyStat® analyzers, as well as the EasyRA® clinical chemstriy analyzer. This working session allowed the group to share experiences in their individual markets to optimize support strategies for Medica’s end-users. 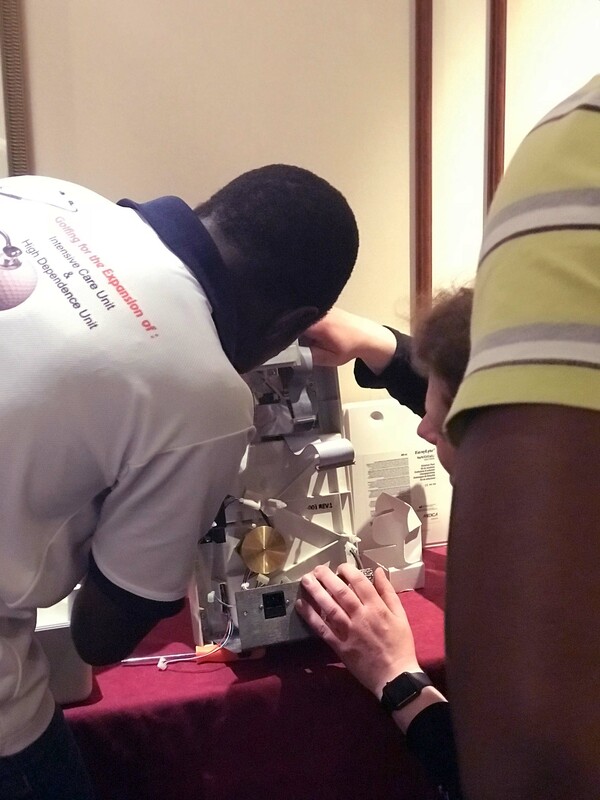 On behalf of Medica Corporation’s technical support, we thank all of the attendees for their participation in making this a successful service training event.